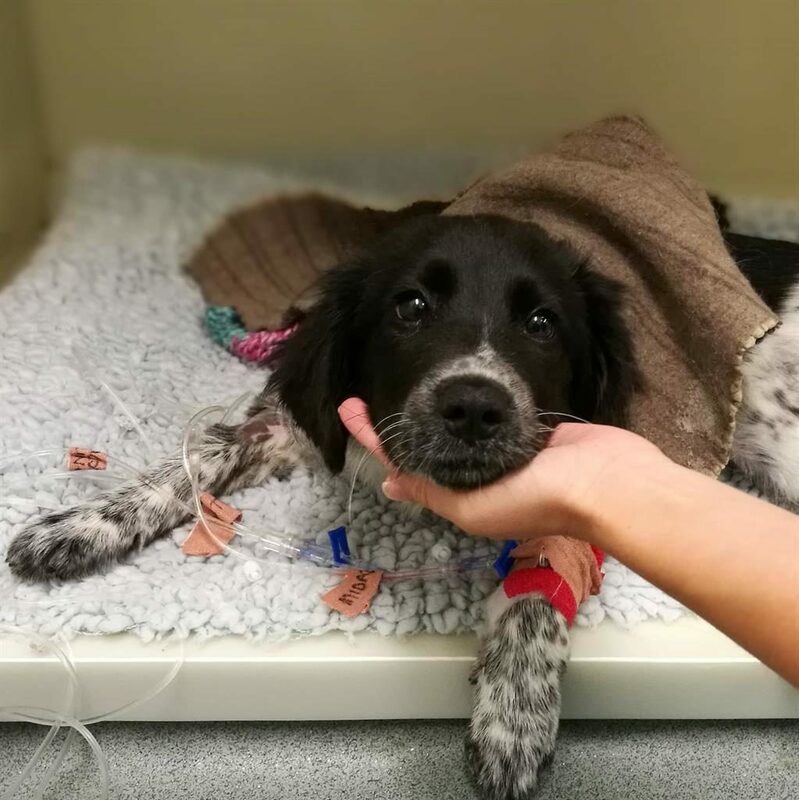 A PUPPY who swallowed a potentially lethal dose of her owner’s pills has made a remarkable recovery. Monkey escaped her sleeping pen and chewed through the childproof lid of Bev Morgan’s 5-HTP supplement, which she is taking while undergoing treatment for breast cancer. The four-month-old crossbreed ate more than 100 capsules and was found collapsed the next morning and started having fits. Mrs Morgan and her husband Carl rushed the dog from their home in Cheltenham to the vet. Staff consulted the Veterinary Poisons Information Service and Monkey, who was in a critical condition, received medication and intensive nursing. ‘The vets warned us that even though they were doing everything they could, we should prepare ourselves for the worst,’ Mrs Morgan said. Monkey was transferred to a specialist centre in Birmingham for overnight care but the Morgans were able to take her home the next day. ‘It was still several days before she was back to anything like her usual self,’ said Mrs Morgan, who had pet insurance through the PDSA. Monkey has now fully recovered. 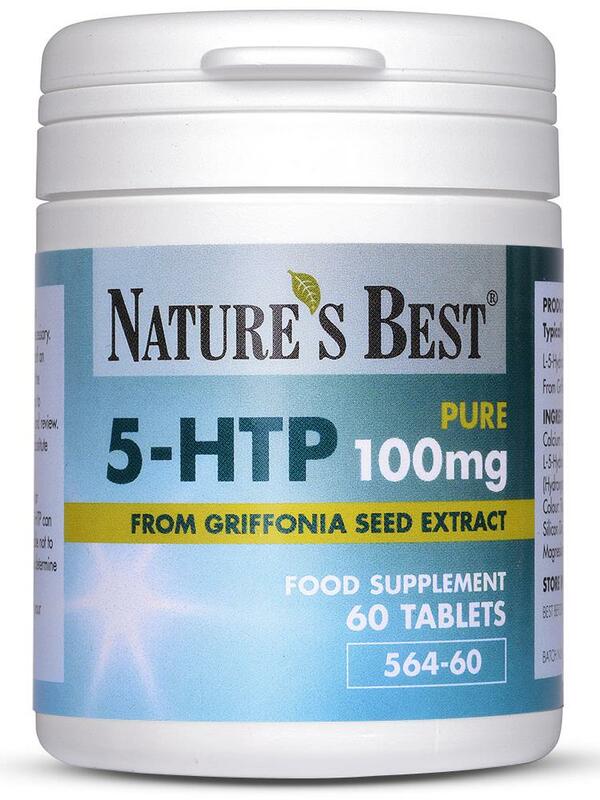 Nicola Robinson from the poisons information service said: ‘To survive ingesting that amount of 5-HTP is remarkable. Mrs Morgan now keeps all medication locked away and out of paw’s reach.